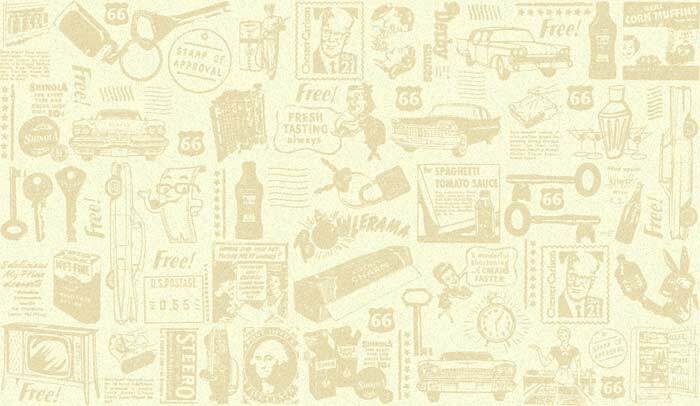 If you are a retailer and NOT located on Route 66 but you sell products related to Route 66, this is your page! Clip Art - Royalty Free Clipart, Borders, Backgrounds & Web Graphics. A huge gallery including Retro, Vintage, Cartoon, Christmas, Halloween, Easter, Valentine, St. Patrick's Day, Thanksgiving, New Years, 4th of July, Western, Birthday, Cowboy, Pinup Girl, Car, Kids, Dog, Cat, T-shirt, and Computer art. Free fonts too! Blacktop Candy's - www.BlacktopCandys.com - provides world class driving tours on Route 66 in classic American cars. Our fleet of classics are restored to modern standards and the accommodations - many authentic, vintage properties - are absolutely top-notch. Our tours include fuel, insurance, GPS navigation system with Rt 66 turn-by-turn directions, a tour adviser and mechanic and daily refueling and cleaning. 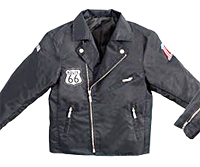 We are an on-line infant and children's novelty jacket retailer selling Up and Away's Americana-themed jackets. One of the styles that we sell is a Motorcycle Jacket windbreaker with a Route 66 patch on it. Our Motorcycle Jacket windbreaker is available in 12 sizes, starting at size 12 Months and going up to youth size 12. They scream attitude and are absolutely adorable. 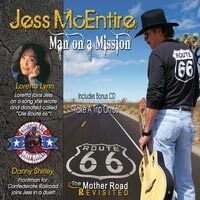 We offer Route 66 CD's, music downloads and other Route 66 merchandise, we donate a portion of our profits to Project Route 66 to help in their mission to place billboards across the country to promote tourism on Route 66. Please download a song and help us help the Route 66 communities one song at a time! Pics On Route 66 specializes in Limited edition fine art photographs of the Mother Road. Pics On Route 66 has been traveling and documenting Route 66 since 2004. We are also available to document your trip for you! Unique artistic photographs of Route 66 and the American Road. Art-quality photographic prints. Captioned versions available as T-shirts, sweatshirts, totebags, tanktops, mugs, mousepads and other merchandise. SmartSign is an e-commerce company selling products in the printing industry. Our main product lines are signs, tags, labels and mats. SmartSign specializes in customization and novelty products such as vintage Route 66 Signs. 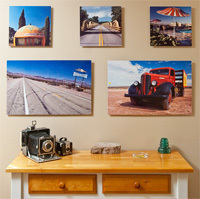 We are currently offering a promotion on roadtrafficsigns.com to give away free Route 66 Signs. For more information please e-mail danielm@smartsign.com. 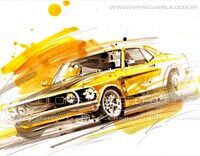 Fine art paintings of vintage cars, specially Speedy race cars. Increase exposure and grow your business! Click here for a sample listing. If there is any information that you do not want published, just leave that field blank. Email address is the only required field.